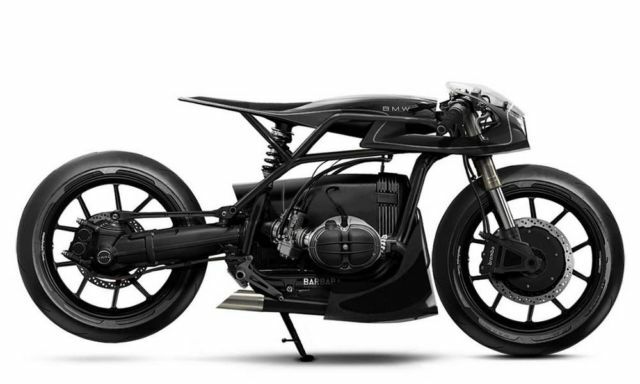 Take a look at this futuristic Barbara Custom Motorcycles’ Black Mamba BMW R80 concept. 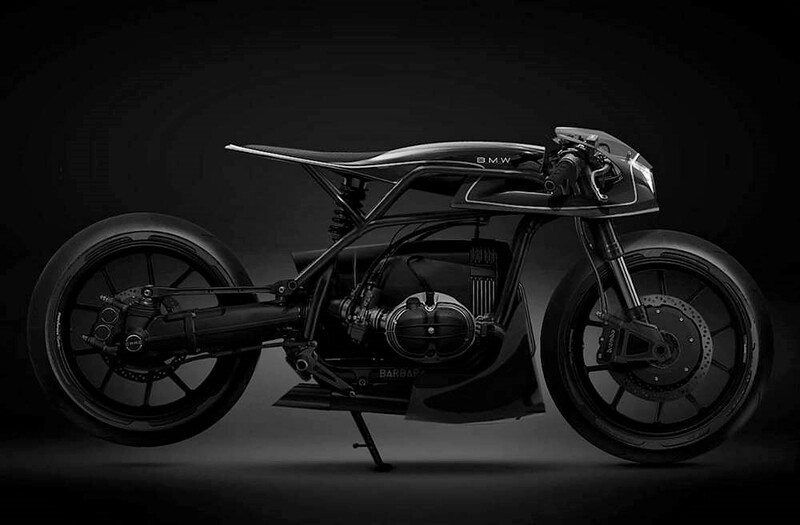 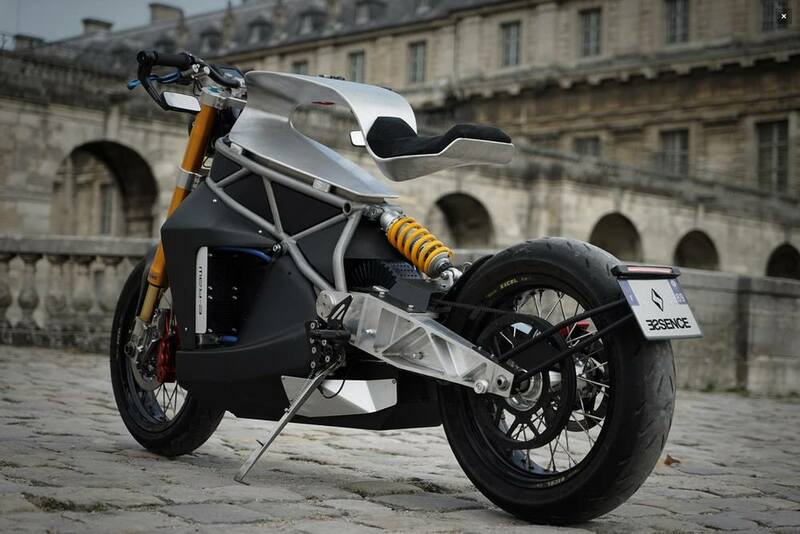 French Studio Barbara Custom Motorcycles creates impressive bike renderings, futuristic but always classic yet cutting-edge technology. The impressive Barbara Black Mamba BMW R80 Motorcycle.